Did you know the connection between a Bolivian seed-seeker, Manuel Mamani, and that summer staple, the gin and tonic? Or that the sloe, which gives sloe gin its distinct flavor is actually a small, sour fruit only palatable when it's infused in gin with a lot of added sugar? 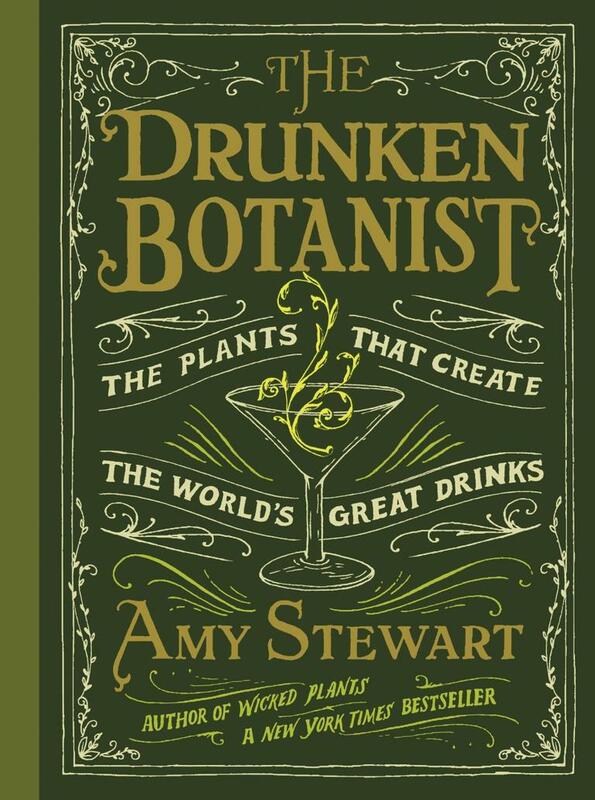 Author Amy Stewart tells the stories of Mamani and the cinchona seeds, sloes and a myriad of other plants used in various alcoholic drinks in her new book, "The Drunken Botanist: The Plants That Create The World's Great Drinks." "If you walk into a bar, or if you walk into a liquor store, everything you're looking at in every bottle is just a plant in liquid form," Steward told Here & Now's Robin Young. "There's probably not a fruit or an herb anywhere in the world that hasn't been made into alcohol at one time or another." Jalapenos and tomatoes, two South American natives, pay tribute to Manuel Incra Mamani, the man who lost everything to bring quinine to the rest of the world. 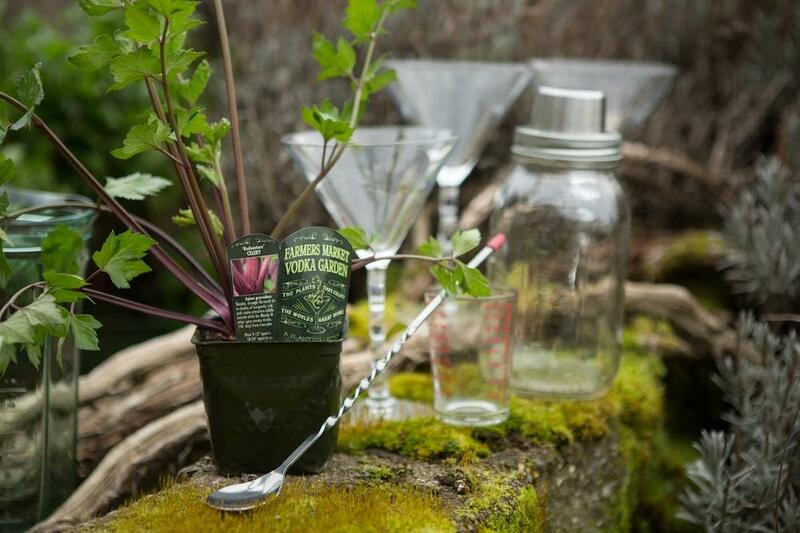 In a cocktail shaker, muddle the gin with 2 slices of the jalapeno, 1 sprig of cilantro, and the chunk of cucumber. 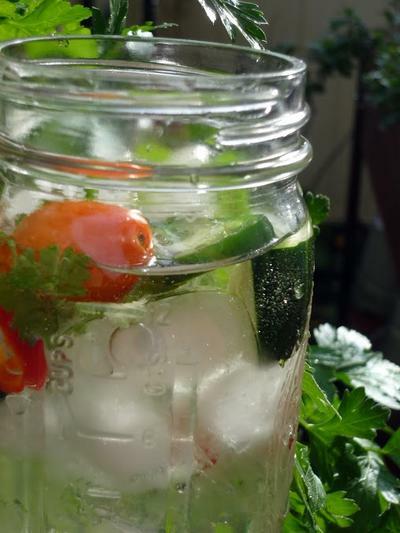 Fill a highball glass with ice; layer in 1 or 2 slices of jalapeno, a sprig of cilantro, and the slice of cucumber. Strain the gin and pour over ice. Fill the glass with tonic water; garnish with cherry tomatoes on a pick. Pour all the ingredients except club soda into a cocktail shaker without ice. Shake vigorously for at least 15 seconds. 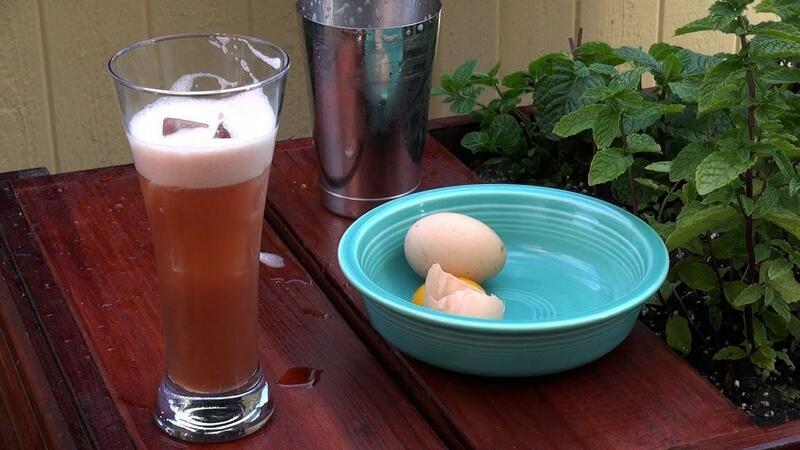 (This “dry shake” helps the egg white get frothy in the shaker; you can skip it if you’d rather not include egg whites.) Then add ice and shake for at least 10 to 15 seconds more. Pour into a highball glass filled with ice and top with club soda. Some people replace half the sloe gin with dry gin to make it less sweet, but try it this way first – you’ll be surprised by how refreshingly tart it is. Fill a pitcher or glass with ice and add all the ingredients. Stir well. Borage leaves and blossoms are a traditional garnish but not always easy to find unless you grow them yourself. Shake all the liquid ingredients and strain. Serve over crushed ice in a goblet or highball glass. Garnish with the cherry and a pineapple wedge. If you have ever been tempted to put a paper umbrella in a glass, this would be the time. Amy Stewart, author of "The Drunken Botanist." This segment aired on June 11, 2013.